That’s why we keep this page updated regularly with up-to-date deals, the latest offers, best savings and current discounts for NOW TV in the UK. 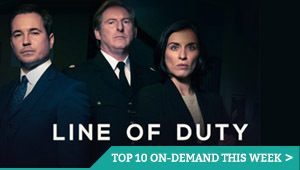 Over 300 box sets on-demand, plus live and catch-up streaming of Sky One, Sky Atlantic, Sky Witness, FOX UK and more. Highlights: Game of Thrones Season 8 (from 15th April 2019), 30 Rock Season 1 to 7, The Affair Season 1 to 4, Veep Season 1 to 7 (until June 2019), The Young Pope, Escape at Dannemora, The Handmaid’s Tale Season 1 and 2, The Sopranos: Season 1 to 6 (until 25th June 2019). Over 1,000 movies on-demand, with new movies added daily. Live and on-demand streaming of shows and box sets for six kids’ channels, including Nick Jr., Cartoon Network and Boomerang. Over 5,000 episodes of US reality TV, with on-demand streaming of the latest shows the day after US broadcast. Live streaming access to all Sky Sports channels. 3 Months Entertainment Pass – Save 25%! 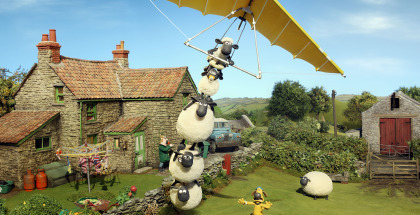 3 Months Sky Cinema – Save 33%! 6 Months Entertainment Pass – Save 42%! 6 Months Sky Cinema – Save 40%! 6 Months Entertainment and Sky Cinema – Save over 52%! 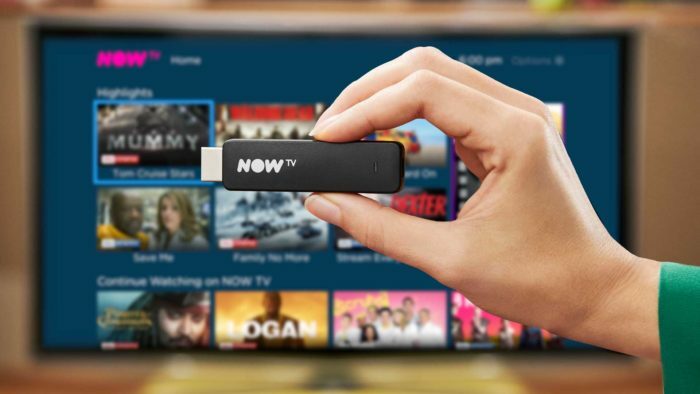 Terms and conditions apply, of course, to all of the above – and you can read those below, or check them out on the official NOW TV website.